Tuszama Case Study. Meteor.js app | We Make Good Web. Collect food on grand break between lessons. - Getting daily PDF reports which are printed for provider chef and delivery driver. Business process. Tuszamas unique idea. When ordering food in Tuszama you have limited time. Business process was quite different then standard food ordering. First pitfall is that each school has a big break different time, starting from 10 am to 12.30 pm. Food must be order at least one hour before this occurs — provider needs time to prepare exact amount of dishes and to deliver it on time. The other bottleneck was delivering, during the break there is no time to give each dish to particular pupil. Provider leaves all the dishes signed with username from the application and kids only collect their food. Here is an example movie how does it work. From technical point of view we have described the process in UML diagrams below. Create the minimum viable product (MVP) with just enough features to satisfy early customers, and to provide feedback for future product development. The main feature of the app is that is had to work in real time, the time that app is working 90% is between 7am and 11am — when clients order the food. We decided that meteor.js would be perfect selection of technology for this task. Meteor official support for blaze (subset of handlebars), React and Angular. First we defined the business process in forms of text documentation and UML diagrams. After that we knew exactly what the app was suppose to do. Design process. UX and visuals. Secondly we went though UX process — creation of persons, making the prototypes and mockups. Once this was done, we passed whole documentation to the graphic designer. Next step was to design a logo, select main colors, fonts, whole visual impression of the brand — that were dark backgrounds, orange text and display typography. We tried to get the impression that this is high school pupils app. We used microcopy a lot. Illustrator provided few characters we used for the whole design. After about 2 months of intense programming in Scrum methodology and few weeks of testing we had application working. This was our first bigger project in meteor.js so we had to learn a lot which was harder then now — back in those days meteor.js community was not as big as now. It was delivered on time — just at the right moment when school starts in September 2015. The app was ready to validate the idea for few schools in Tricity area. Custom PDF and CSV reports for given criteria exported in real time. Codrova iOS and Android app. Deployment process is based on gitlab with its Continuous Integration features. I’ve written the whole article how this was achieved — see resources section at the end of the article. Git flow for collaboration and scaling the development team. The application use Digital Ocean Ubuntu machine. We use own Kadria instance to measure the app. To see how to install own Kadira see resources section of this article. Those were really hard moments for us — one day everything just exploded. 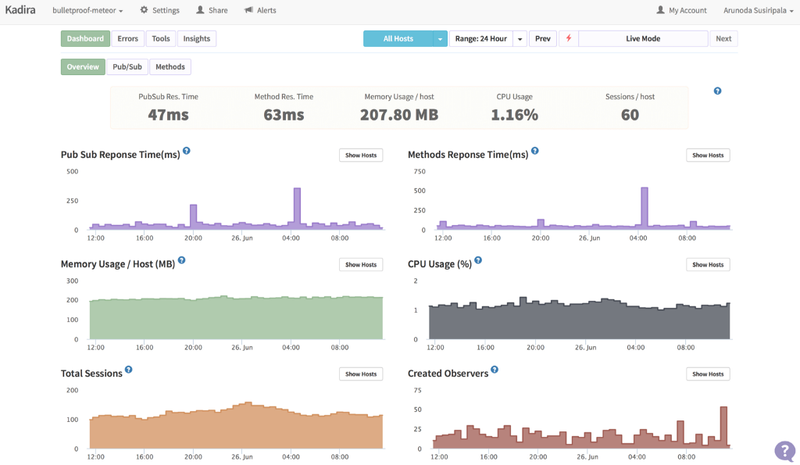 Server CPU resources were higher than 100%, app was not responding even when we brought additional cores and memory. Client was losing money and reputation so we had to spend few days and nights on debugging and fixing. 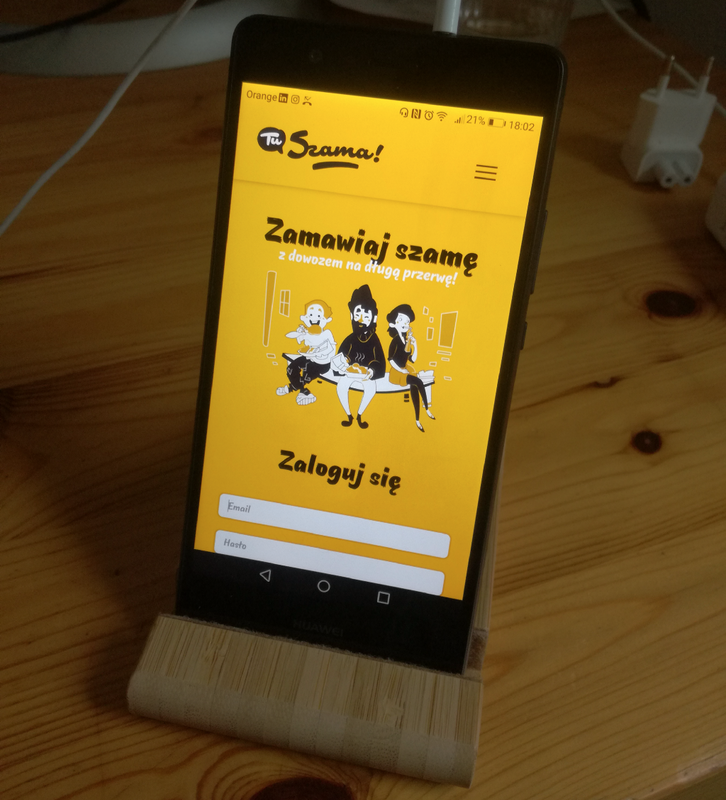 After all we fixed the bug (too much data processed at once from MongoDB, badly implemented pagination, etc) and right now we believe that the app is scaling perfectly. From this lesson we know that except of unit test, stress tests are essential as well. Kadria was really helpful to fix this. Here I want to thank Sebastian, developer I found on LinkedIn, who helped me a lot that time. This is what the client said about this in our Clutch review. After two years of successful running client decided he want to introduce this as mobile app in addition to web version. Fortunately this was quite easy to achieve since meteor.js has build-in Cordova support. After several weeks of programming we’re able to push the prototype to Google Play and Apple App store. Apple had problem with payments and whole business process but after arranging the call with their validating team — we described how it works and they have passed it to the store. Since then its available to download. We’re still working on this project continuously improve it features. We work in Time & Material for Tuszama — we talk on Slack channel, we estimate task in Redmine and incessantly improving application. Below are some random layout screen shots from web version of application. Our review from the client. We got really great review from the client, who gave it on clutch service. Tuszama Case Study. Meteor.js app was originally published in Qunabu Interactive on Medium, where people are continuing the conversation by highlighting and responding to this story.